Scenic City Business Solutions provides a wide range of financial services including risk management, financial analysis, and strategic planning. These services are an integral component of sound organizational strategies and are critical for an accurate understanding of a company’s past performance, current situation, and future desired outcomes. One of the most helpful financial services are outsourced CFO services. Assisting with high-level financial strategic planning for the business. These are just a few of the tasks that an outsourced CFO might be able to help with. 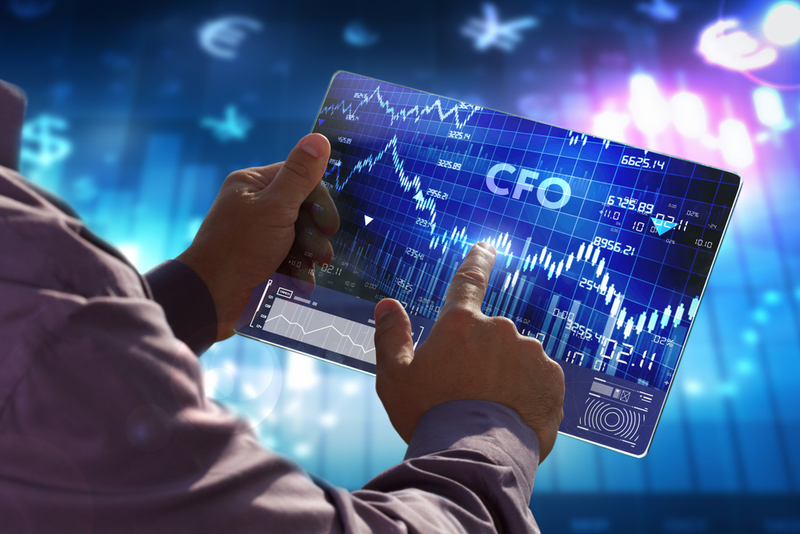 What is the Value of an Outsourced CFO? Again, you get CFO level experience at a fraction of the cost of hiring a full-time CFO. Individuals who are outsourced CFOs typically have years of experience serving in executive positions in companies, both public and private in many different industries and have seen a wide variety of situations and resolved difficult problems that you, as a small business owner, have little or no experience with. An outsourced CFO can give you unbiased, objective advice specifically because they are not enmeshed in the day-to-day operations of your business and can be trusted. Looking for Financial Advisement Services? Whether it is an outsourced CFO or the need for a CPA, Scenic City Business Solutions, has the executive-level experience that you are looking for. Give us a call at (423) 777-4822, email us at info@sceniccitybusiness.com or complete our online contact form to reach out to an advisement services professional today.